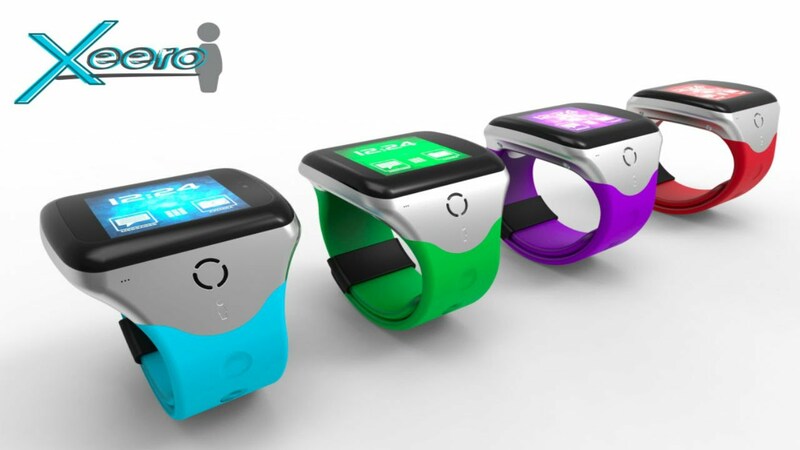 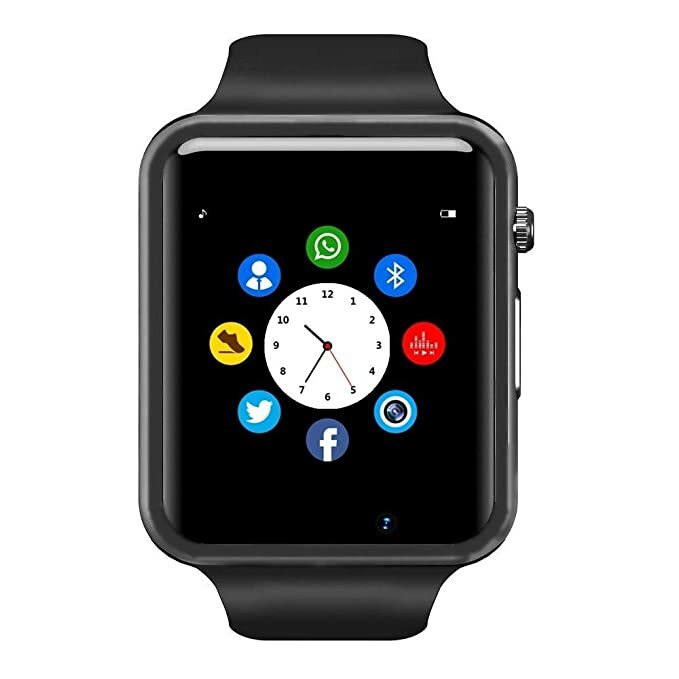 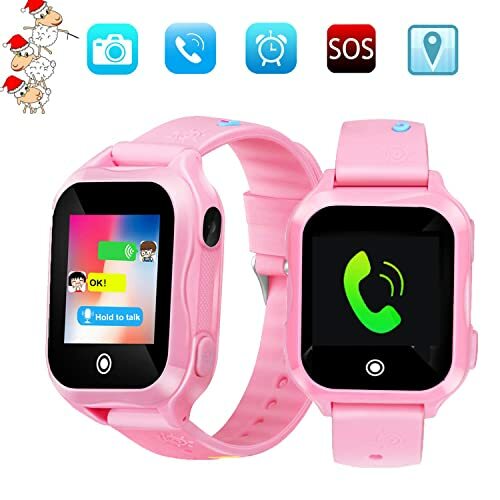 Best for: Kids who love technology aged 6 to 12 years old. 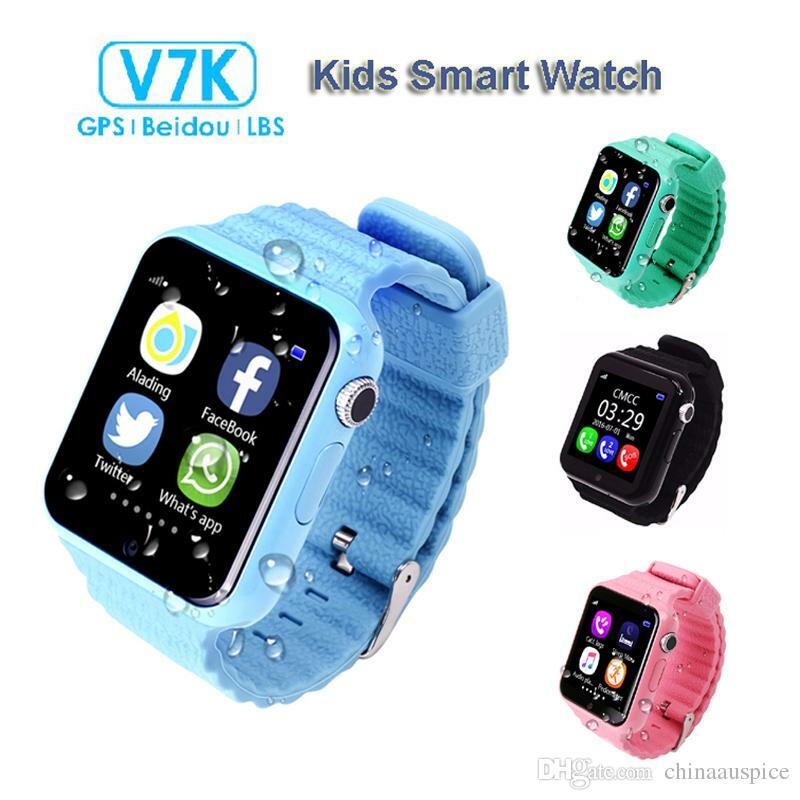 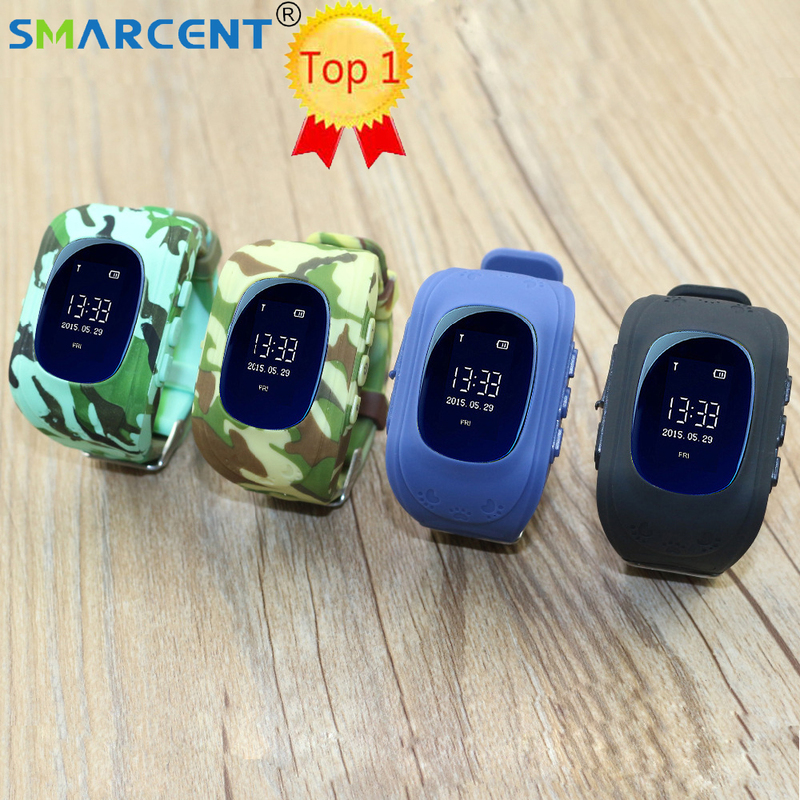 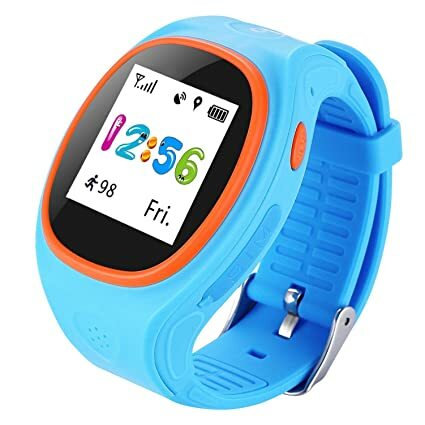 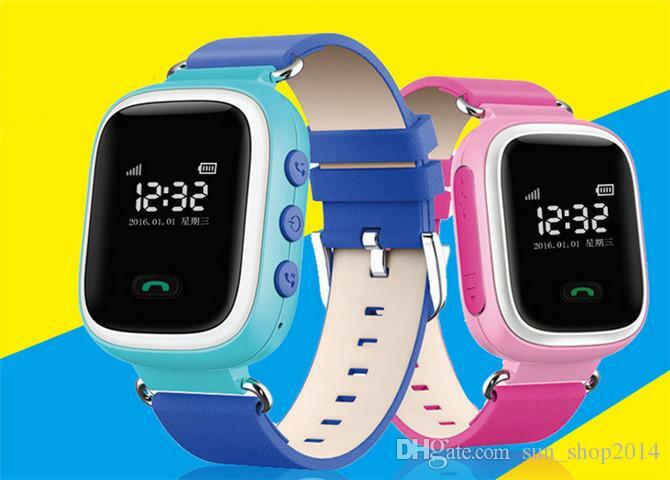 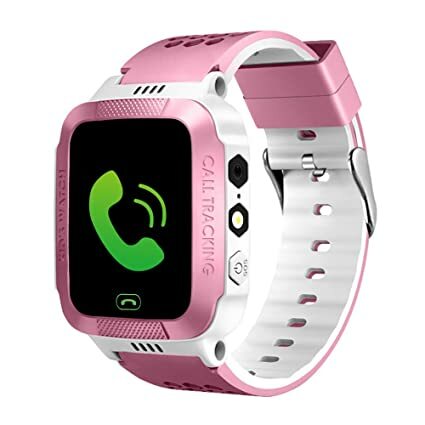 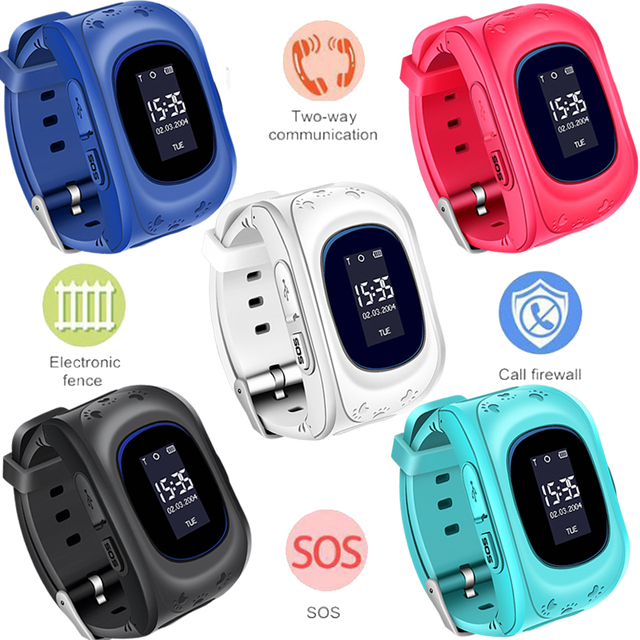 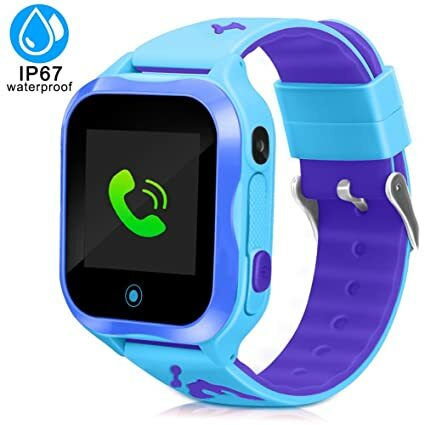 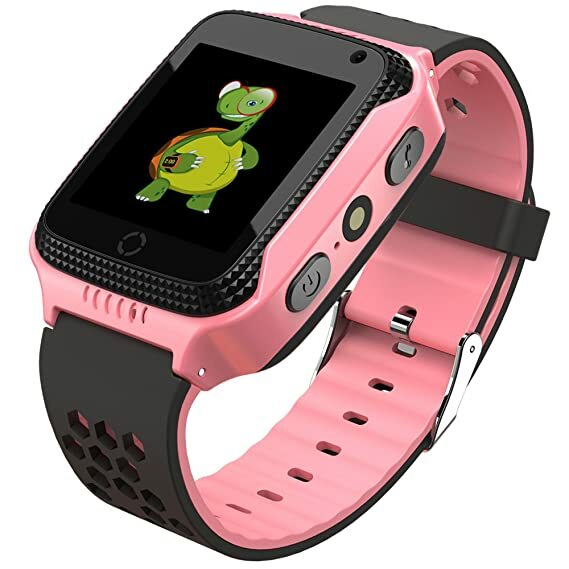 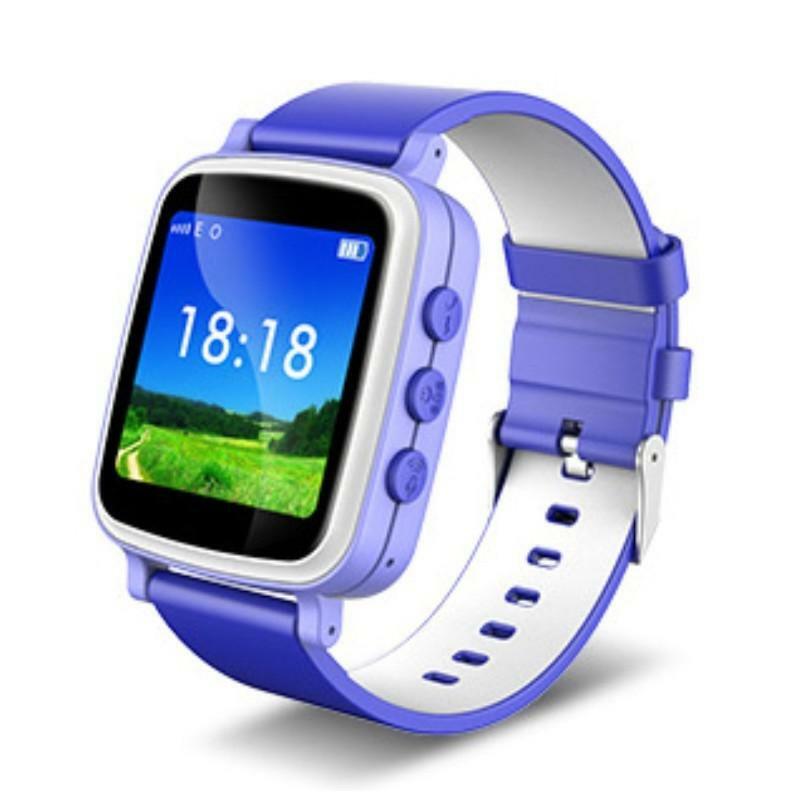 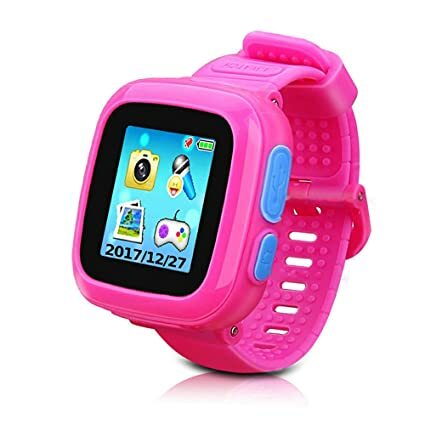 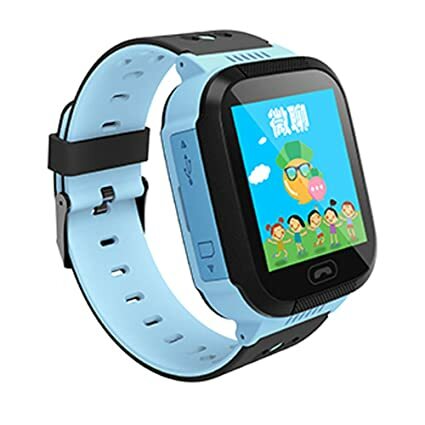 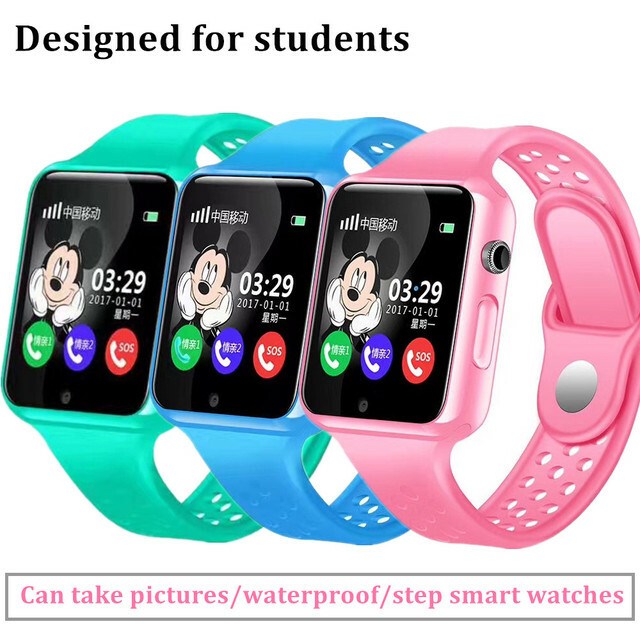 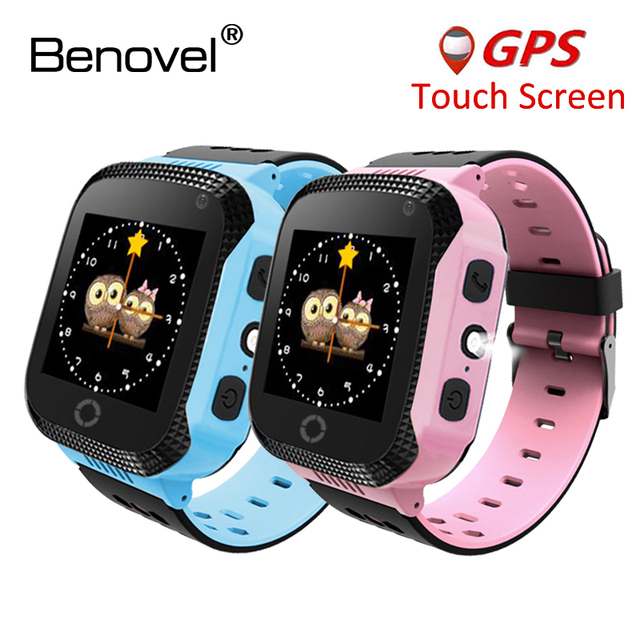 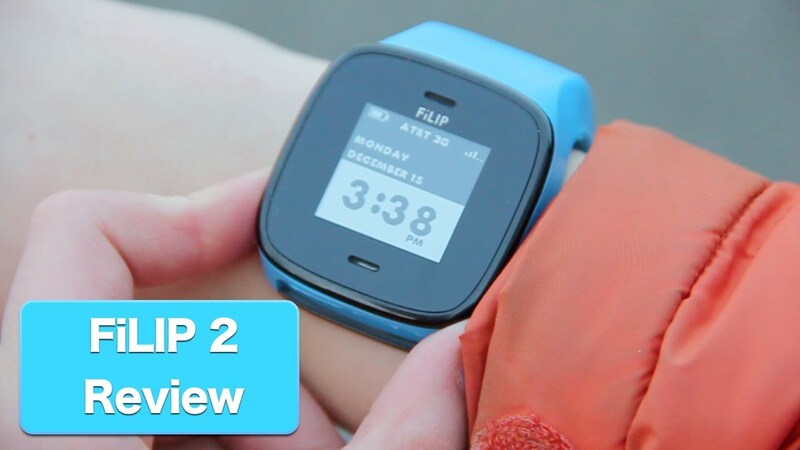 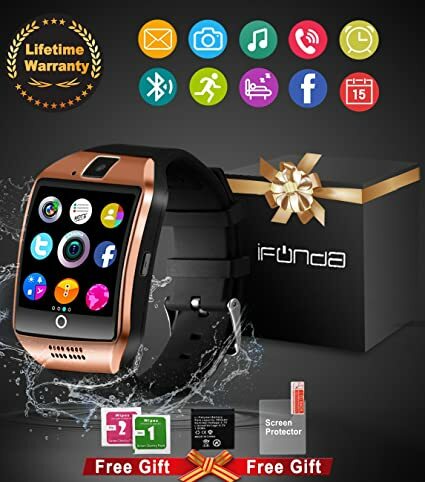 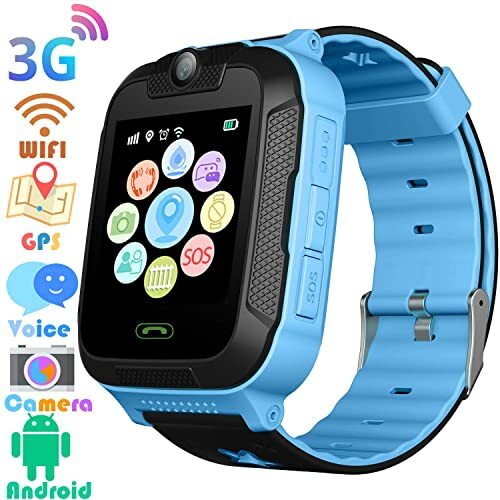 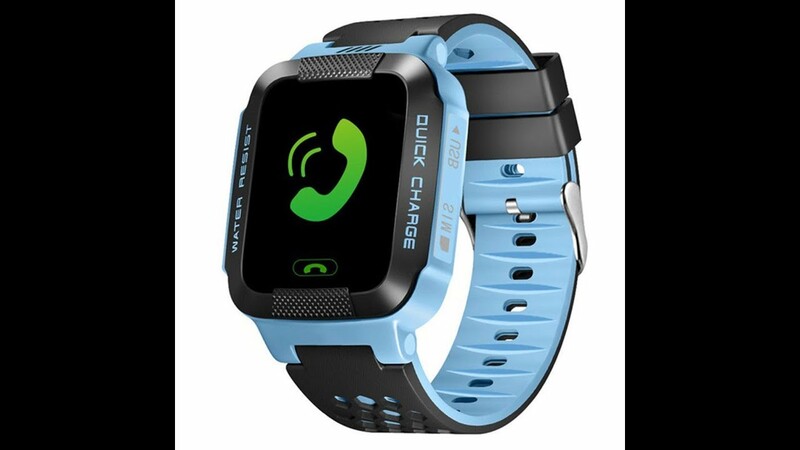 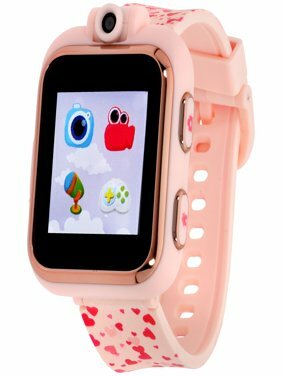 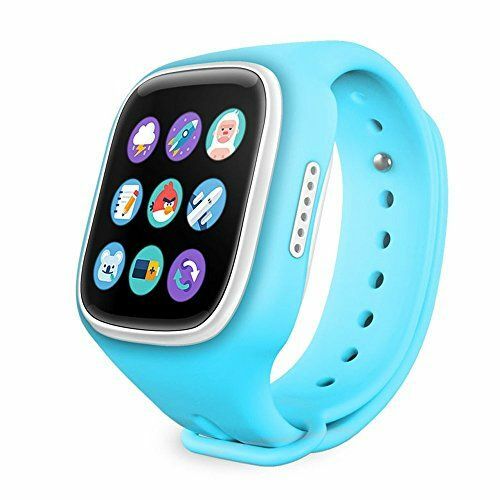 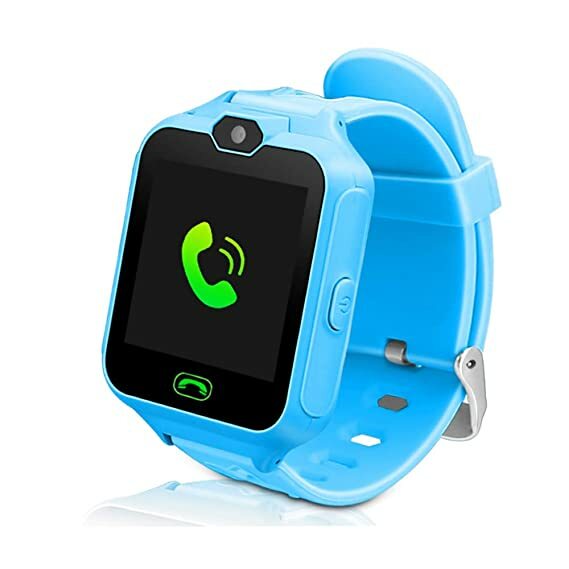 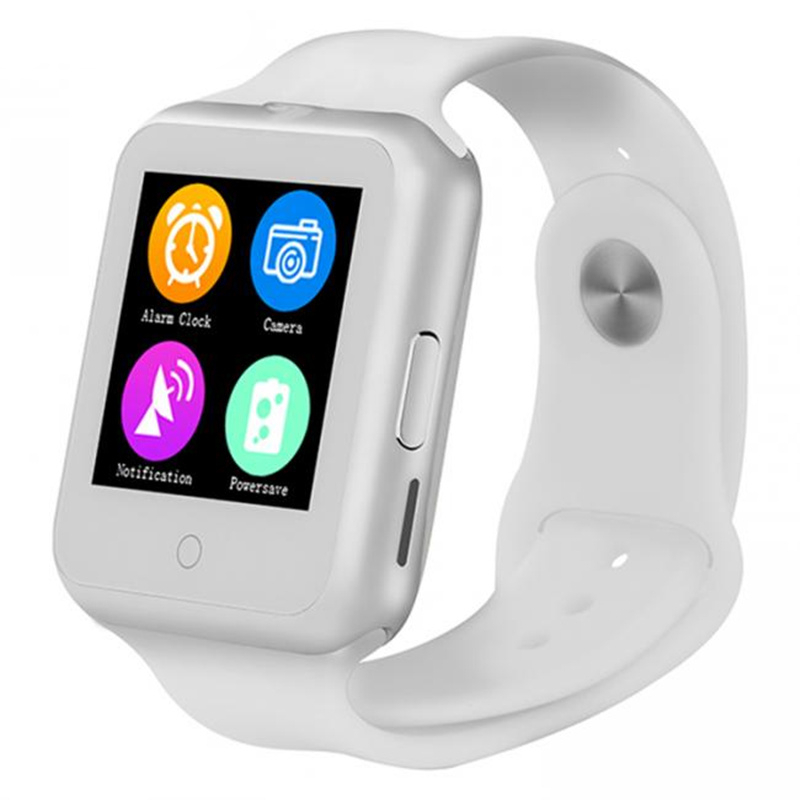 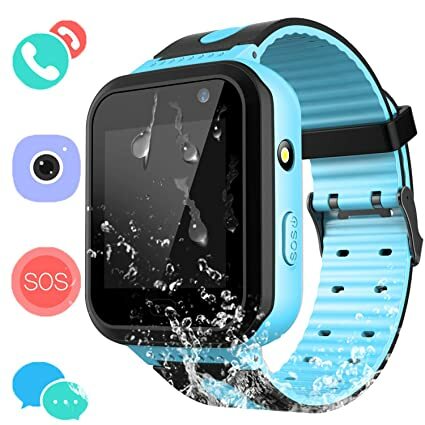 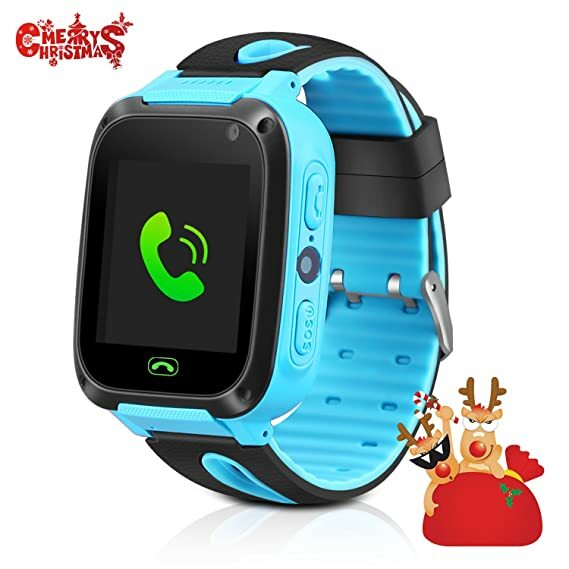 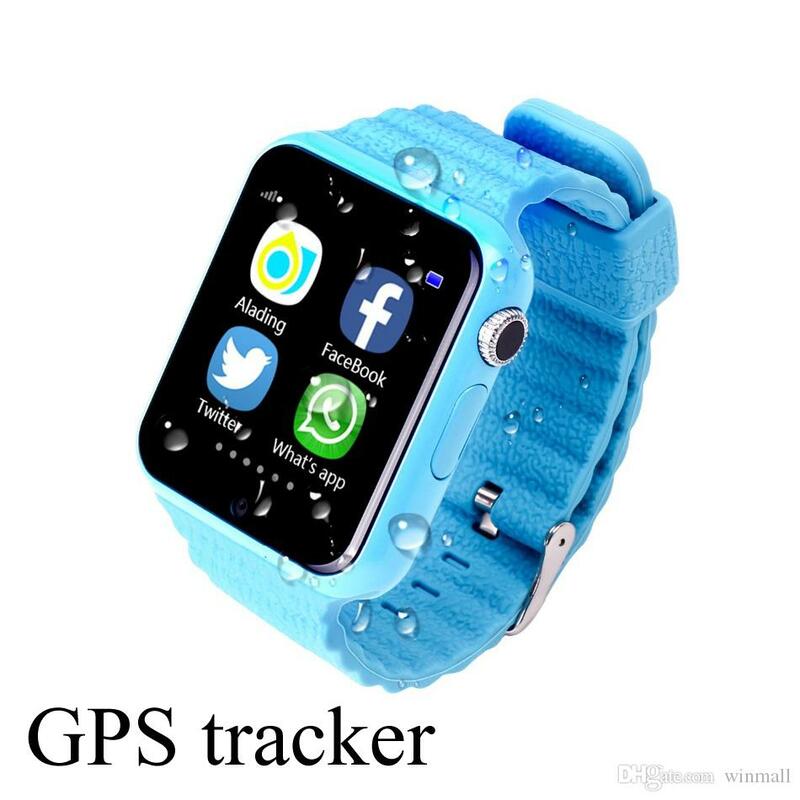 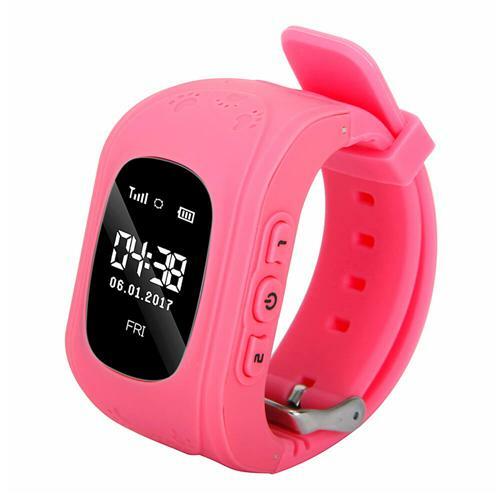 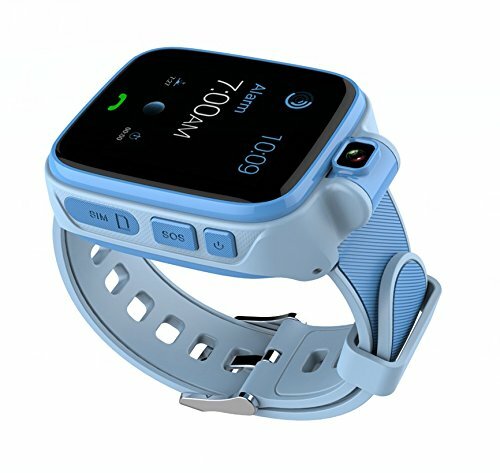 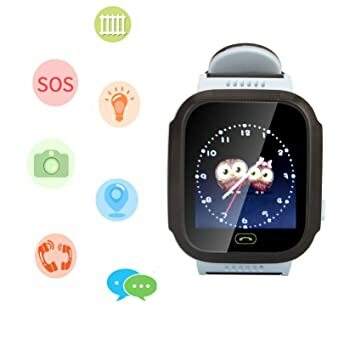 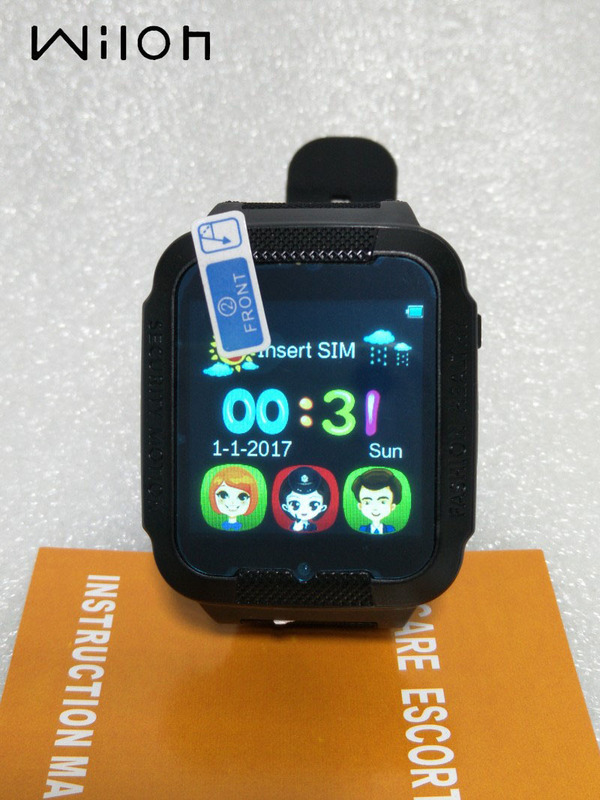 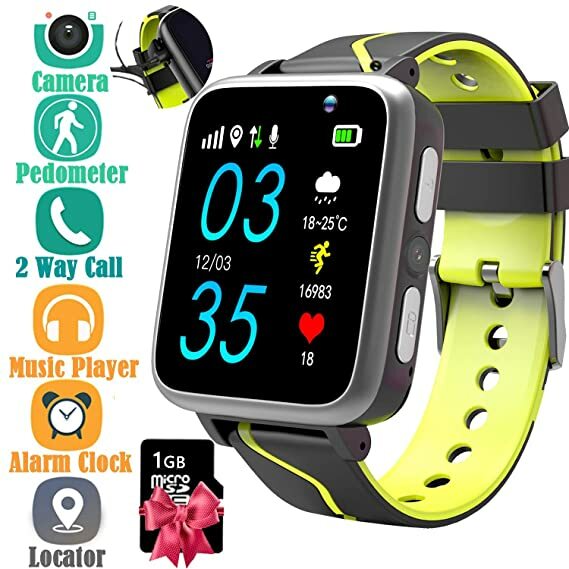 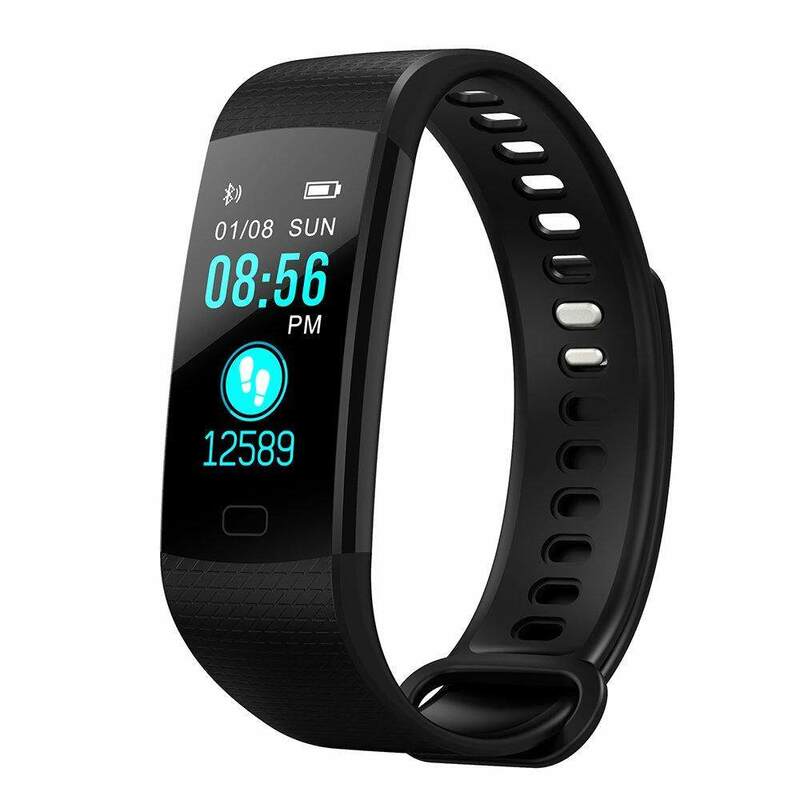 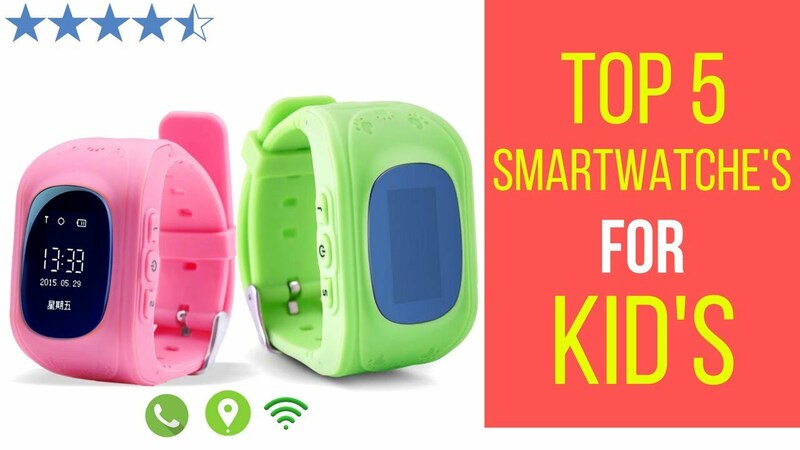 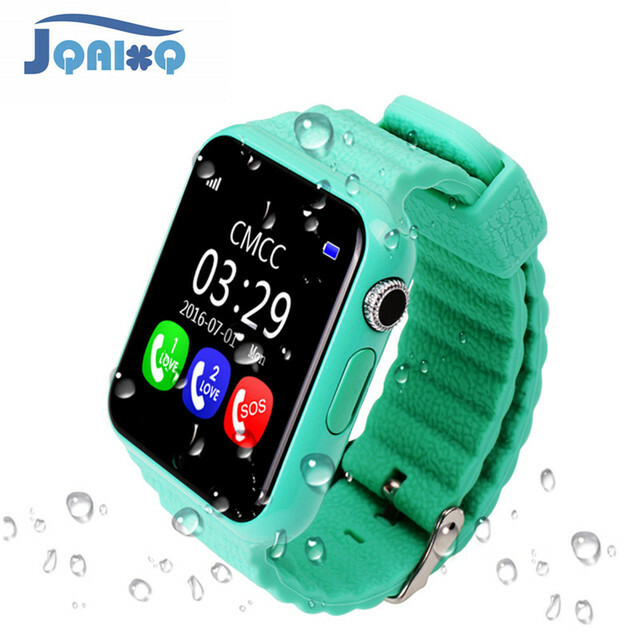 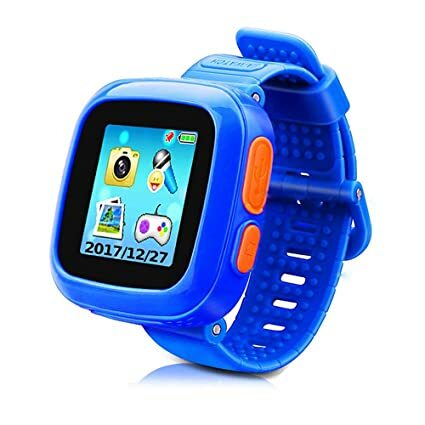 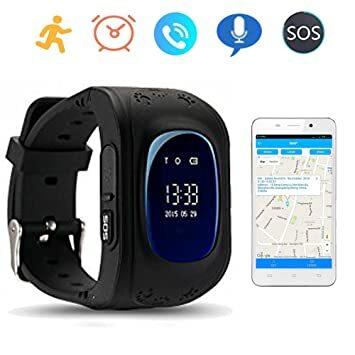 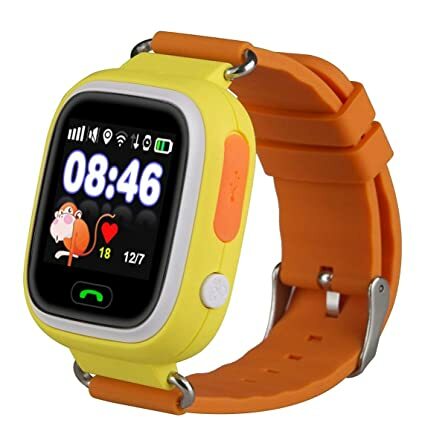 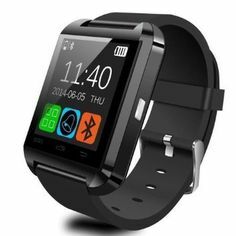 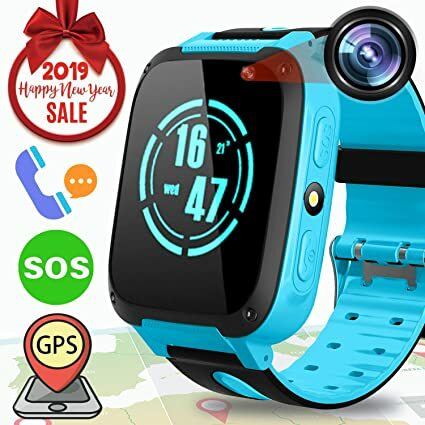 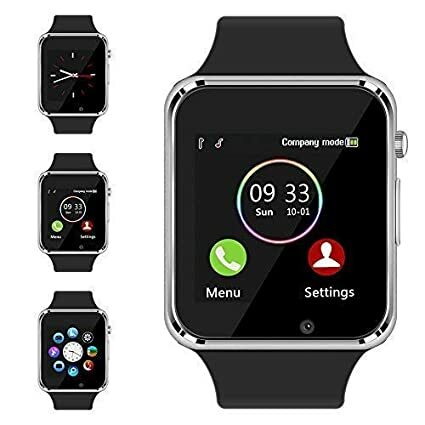 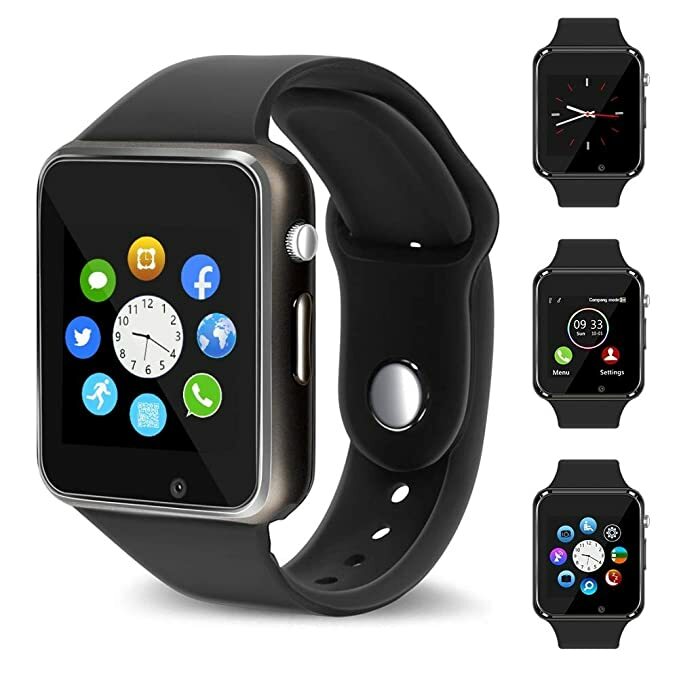 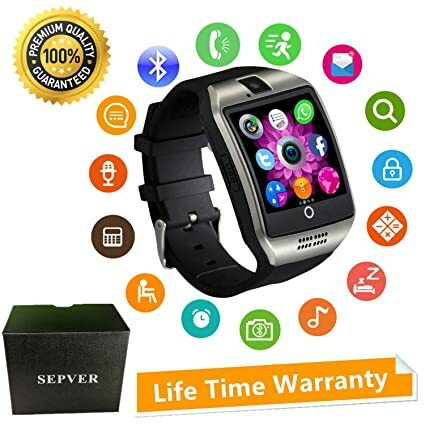 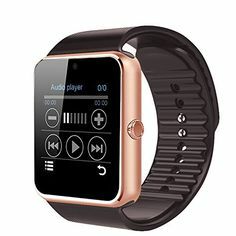 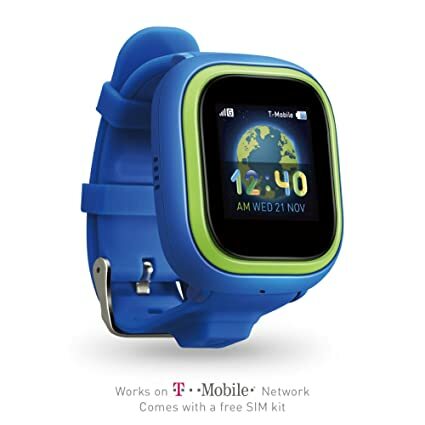 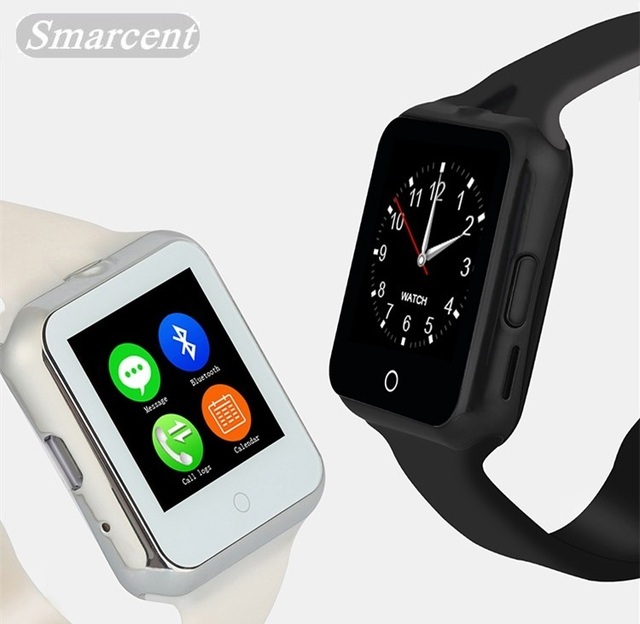 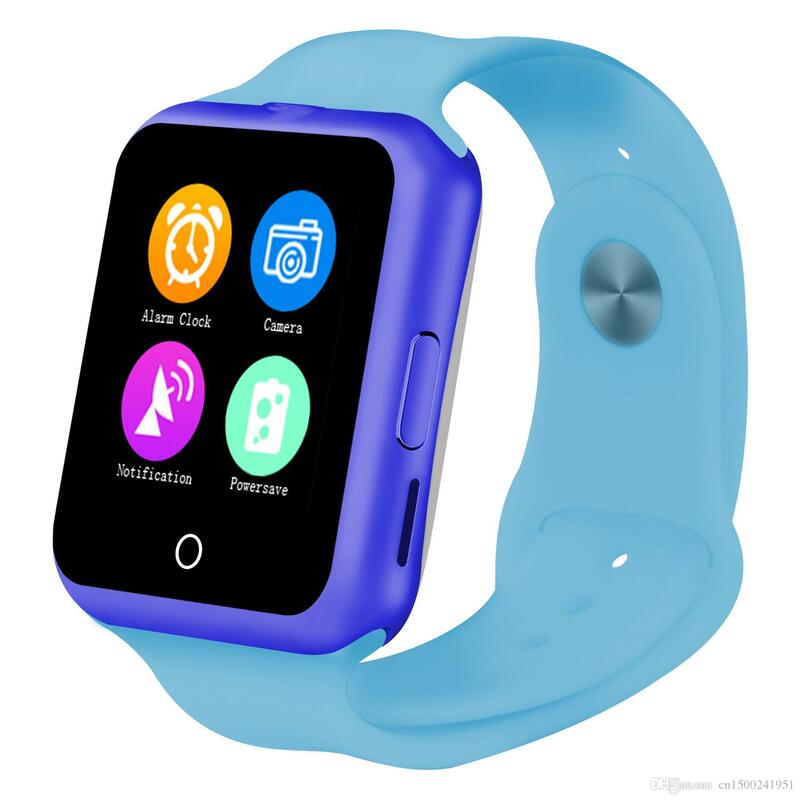 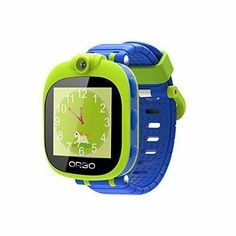 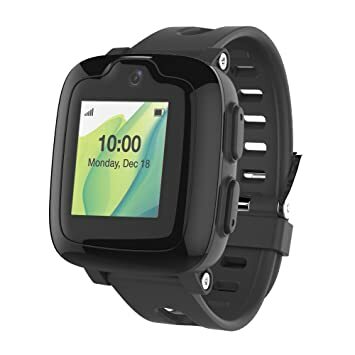 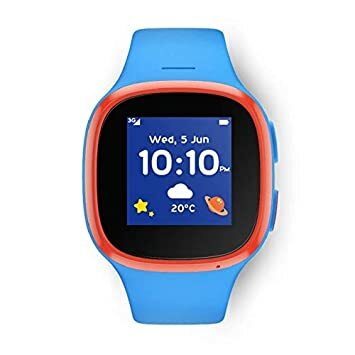 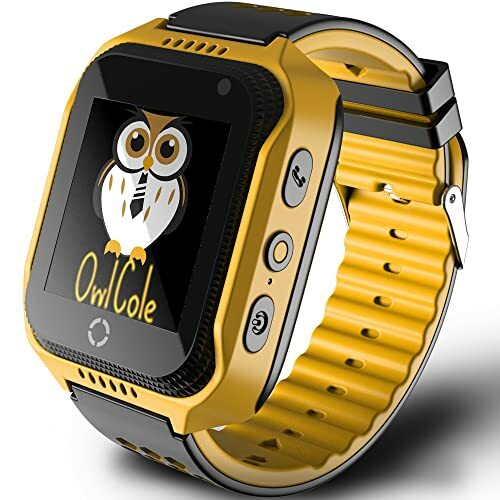 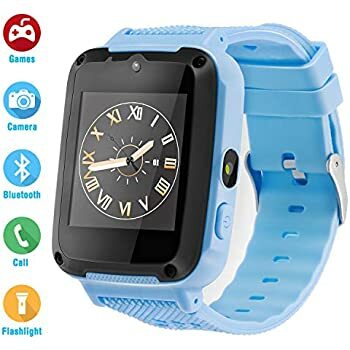 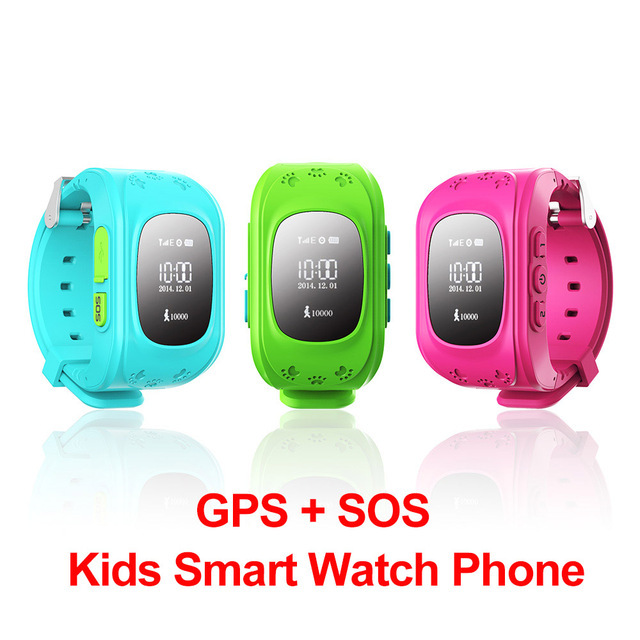 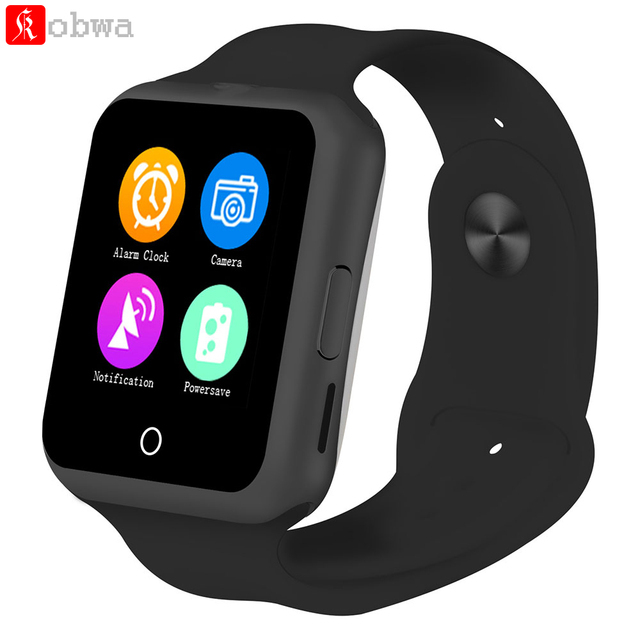 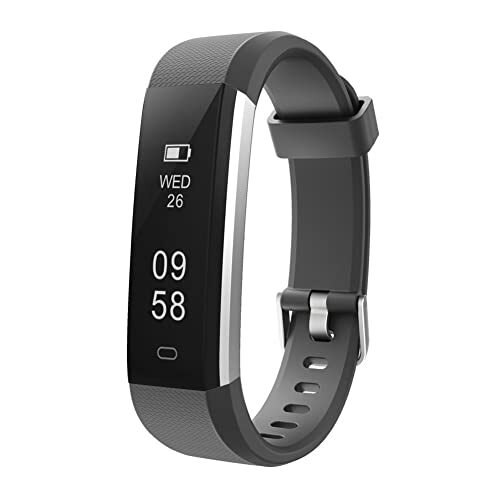 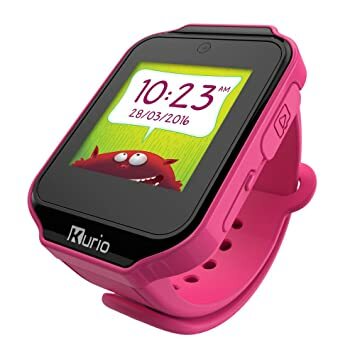 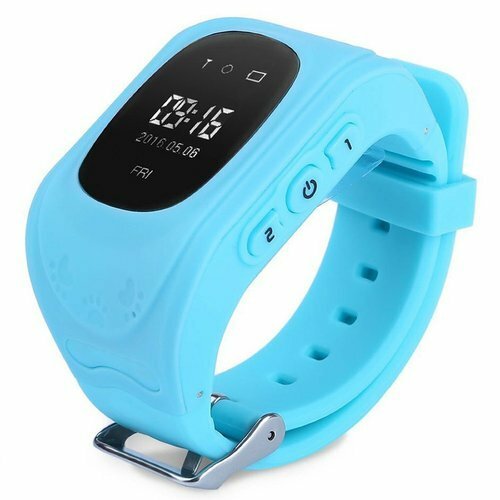 TOP 5 Best SmartWatches For Kids 2018 | Kids Smart Watch With GPS Tracker! 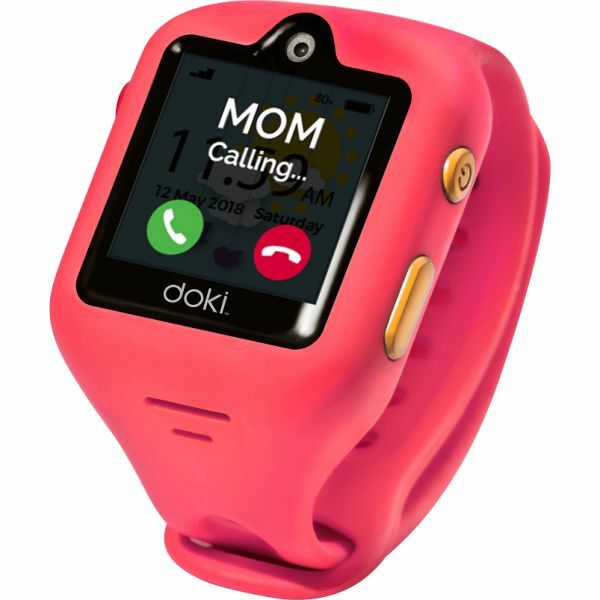 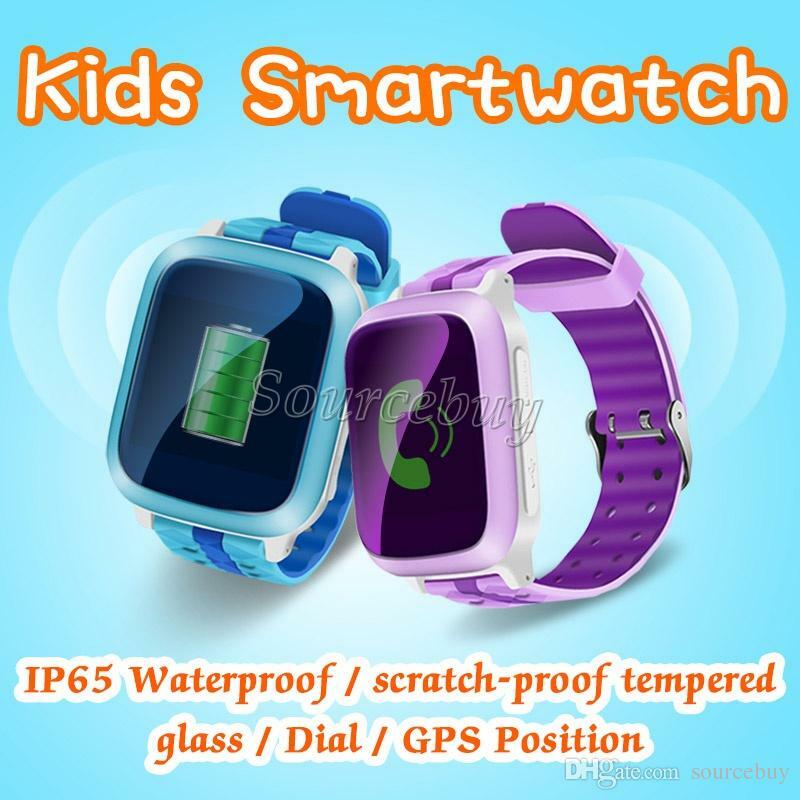 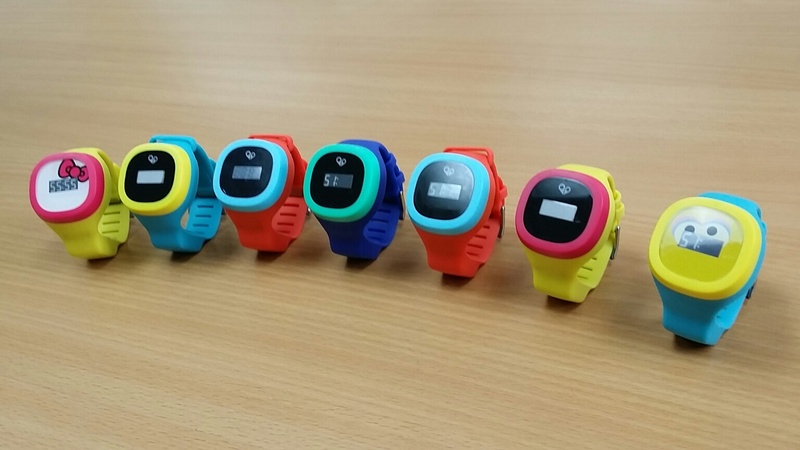 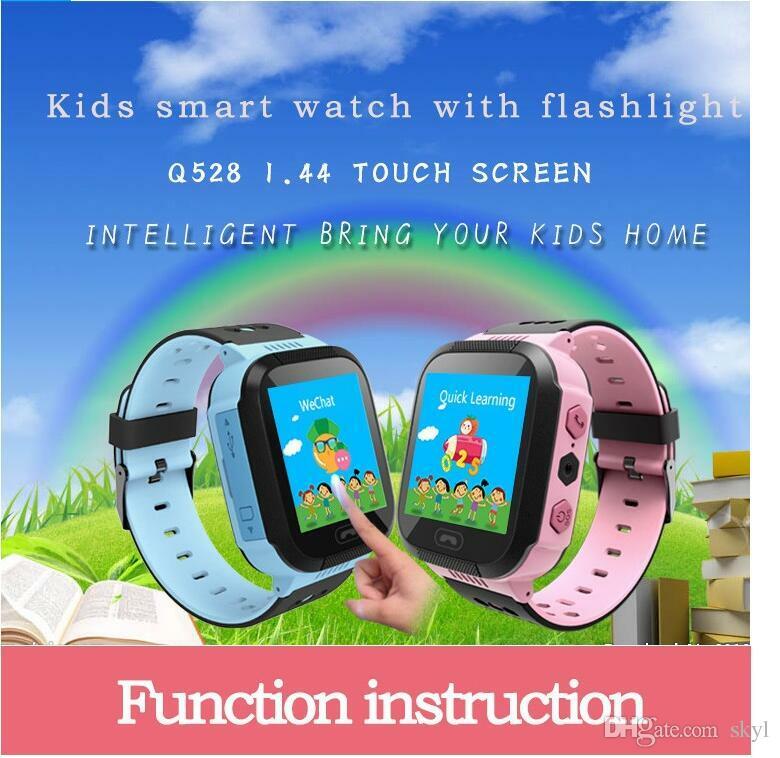 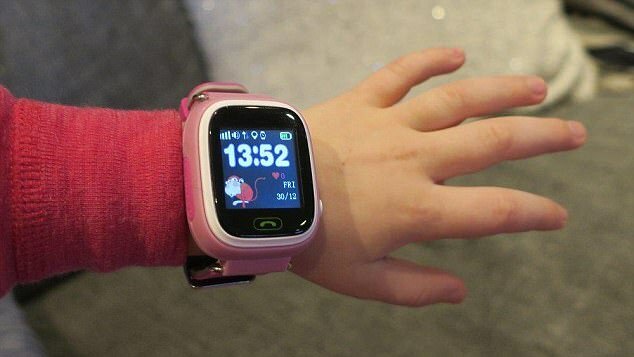 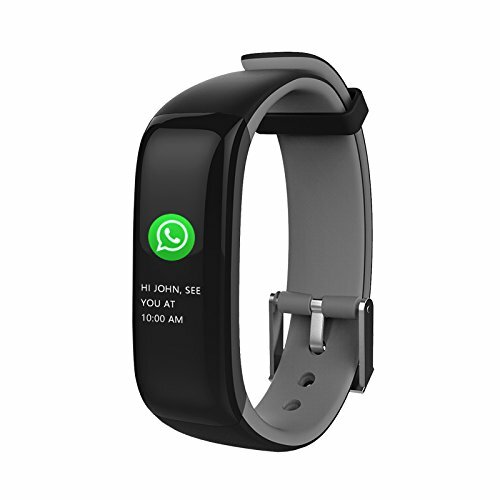 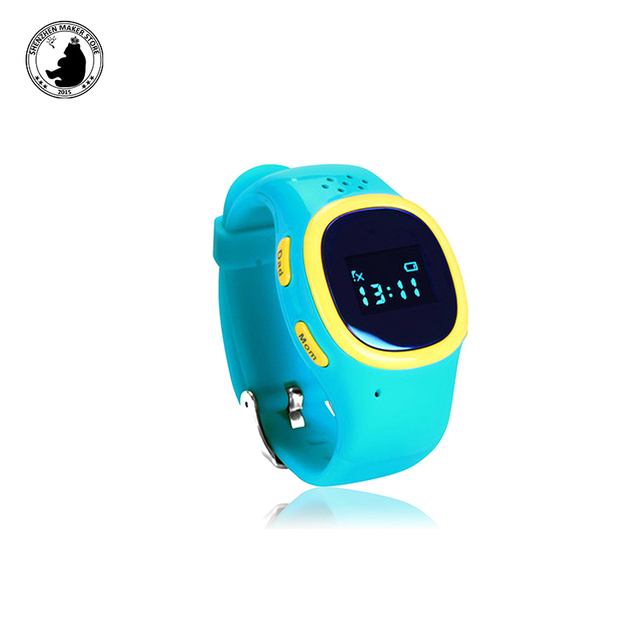 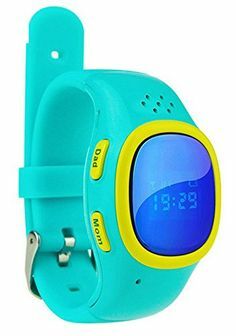 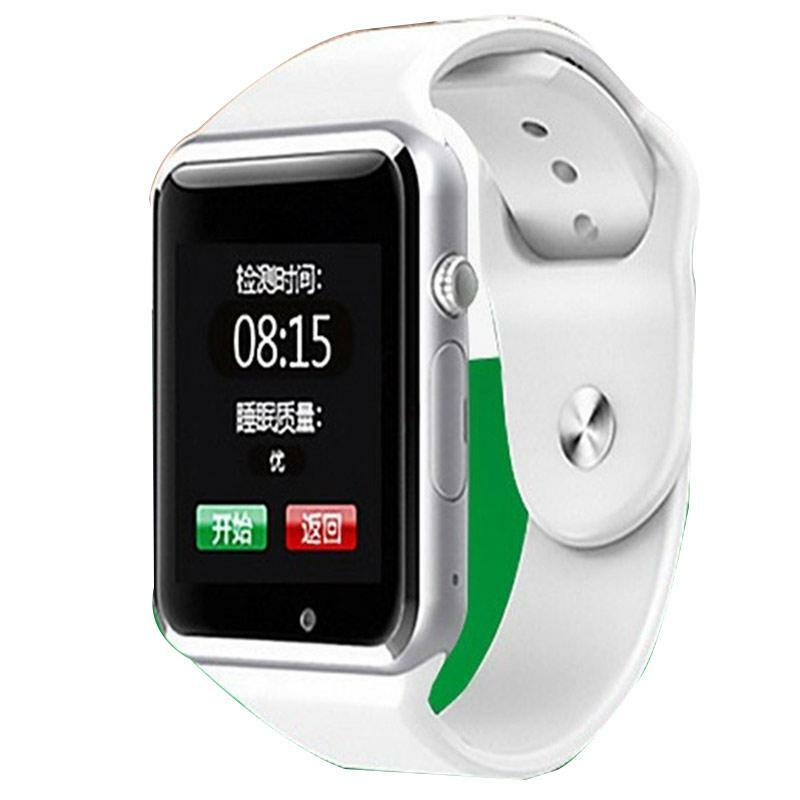 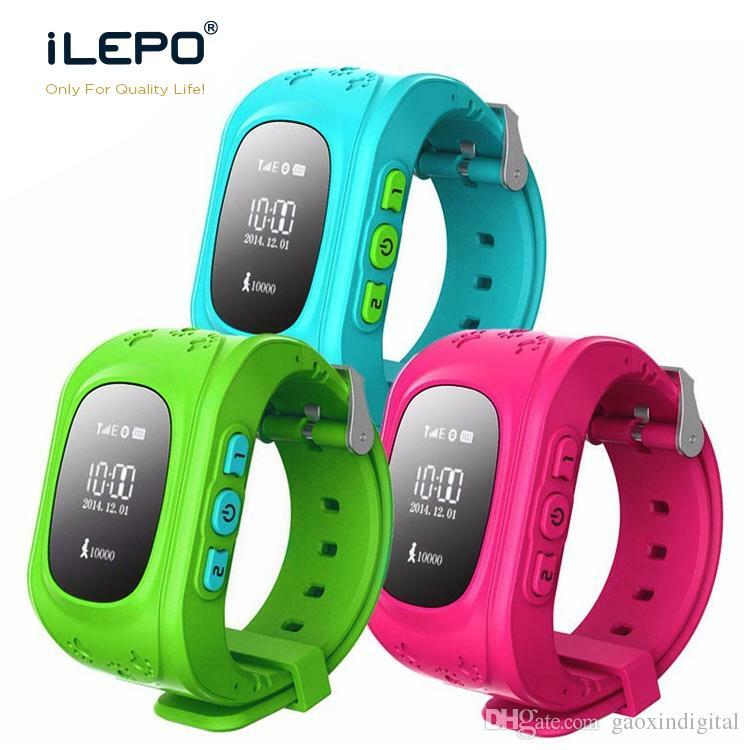 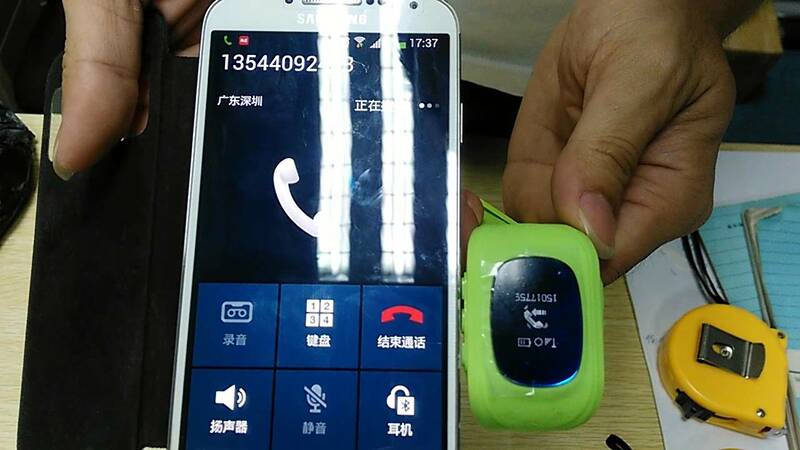 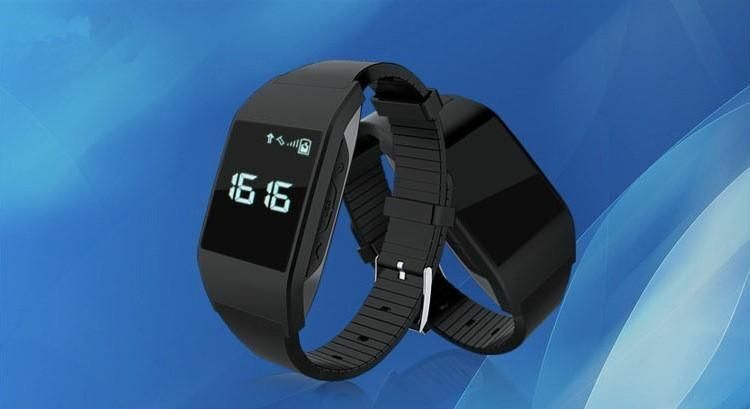 Best for: Kids aged 3 to 12 years old who would like a slimline watch.